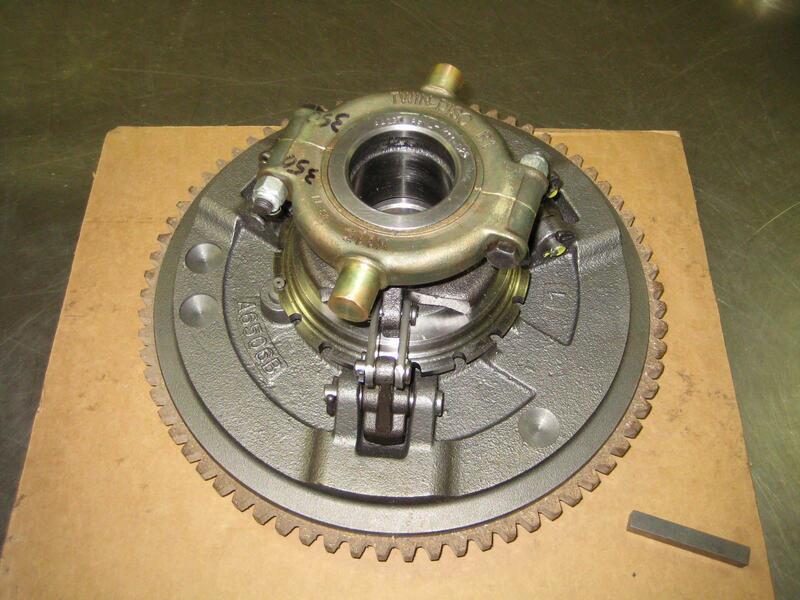 We have rebuilt many clutches for cranes and other Off-Road vehicles/machinery. 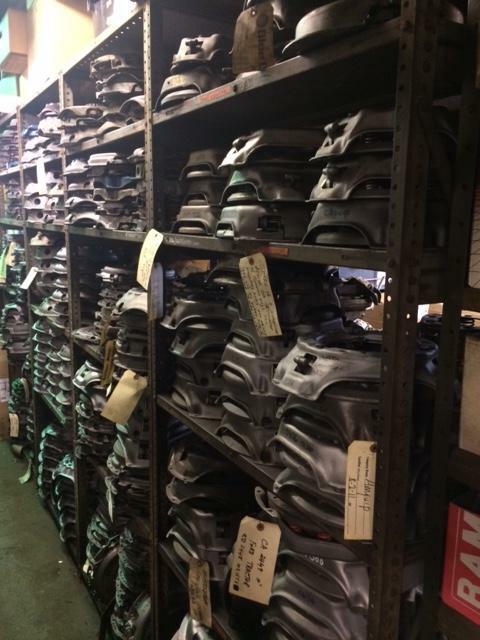 Original manufacturers include Lima, P&H, Grove, etc. 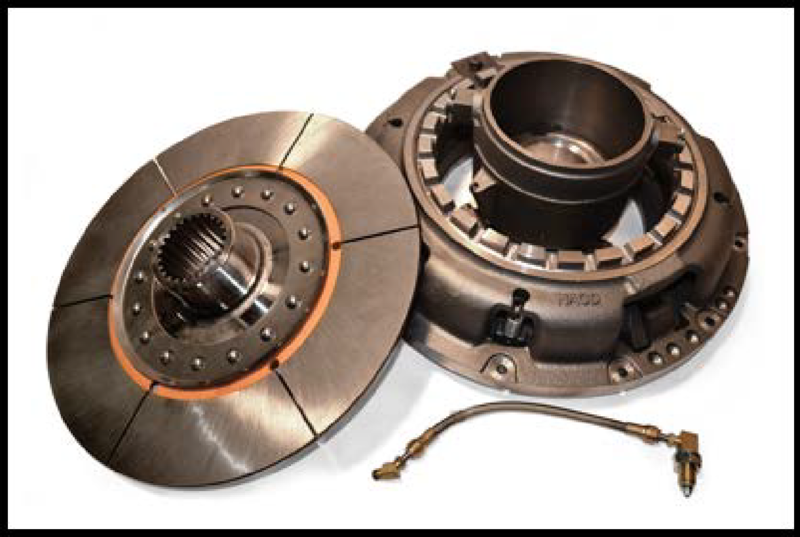 Clutches range from 14'' double disc clutch up to 17'' over-center clutch. 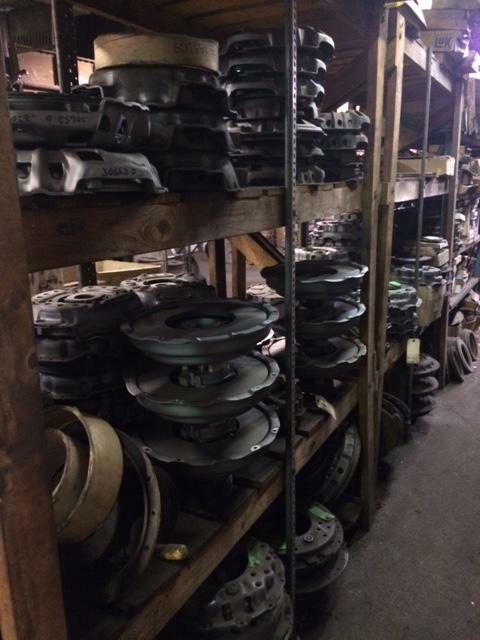 Our service with these types of clutches is immediate and turnaround is a priority, because when equipment is down our customer is losing money. 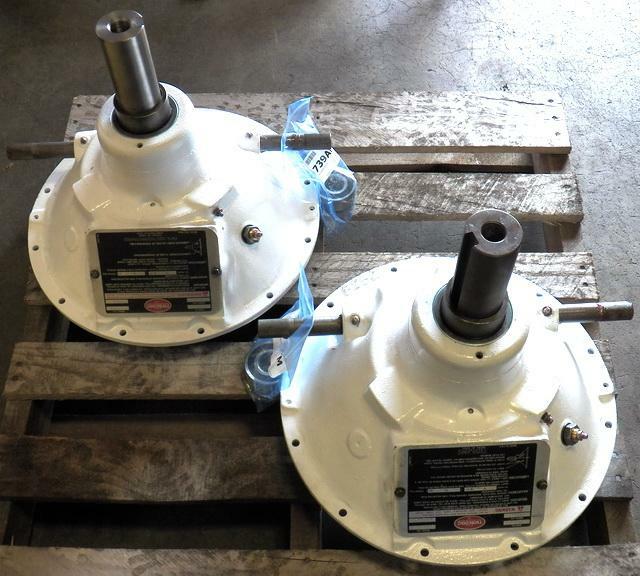 While many forklifts today have automatic transmissions, older lift trucks have manual transmissions. 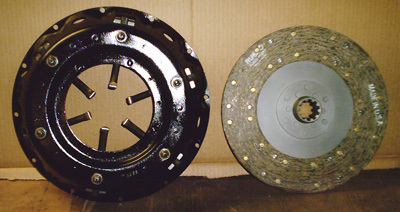 There are two designs for the most part "wet " clutch and "dry" clutch. 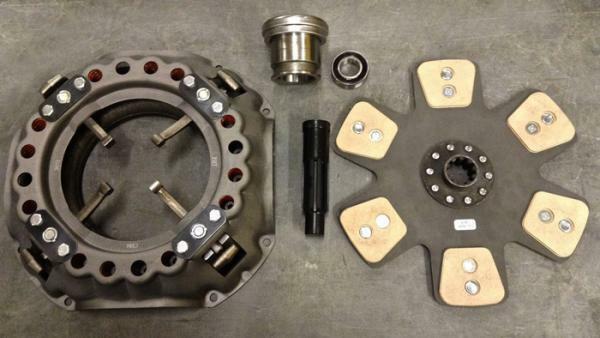 A wet clutch means that the bellhousing is designed to hold oil which the clutch system is submersed in, also known as an oil spray clutch. 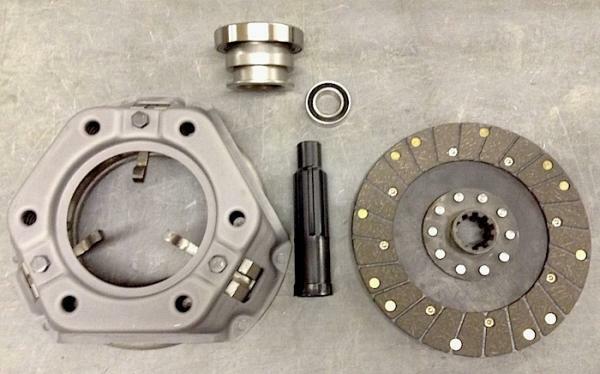 A dry clutch is the conventional clutch system that is most common to all manual transmissions. 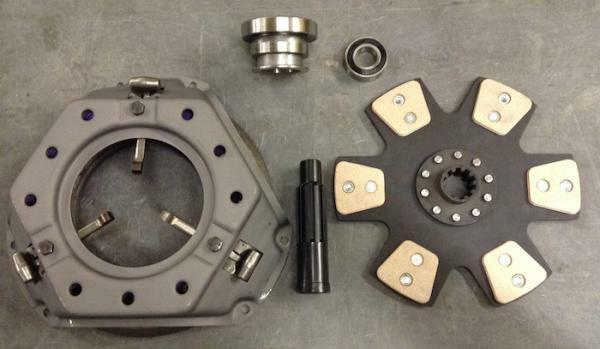 We rebuild both designs. And with our vast knowledge and experience can convert a wet design to a dry design and vice-versa. 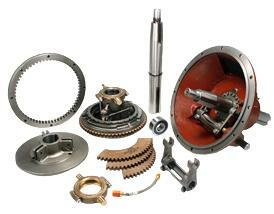 We rebuild and stock NEW clutch component parts and complete clutch kits for wood chippers. 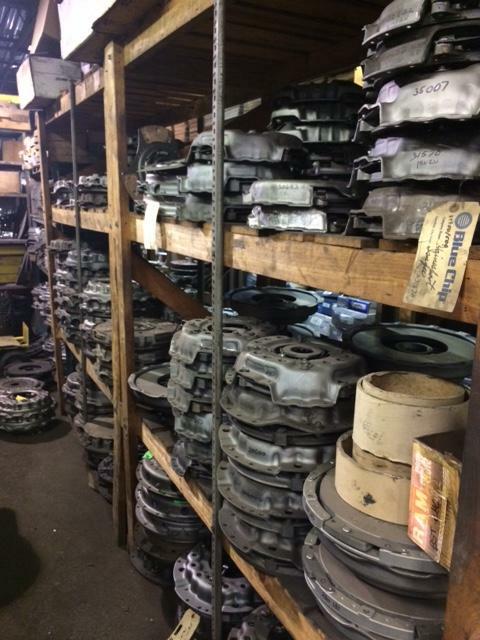 From 9” to 13” clutch designs. 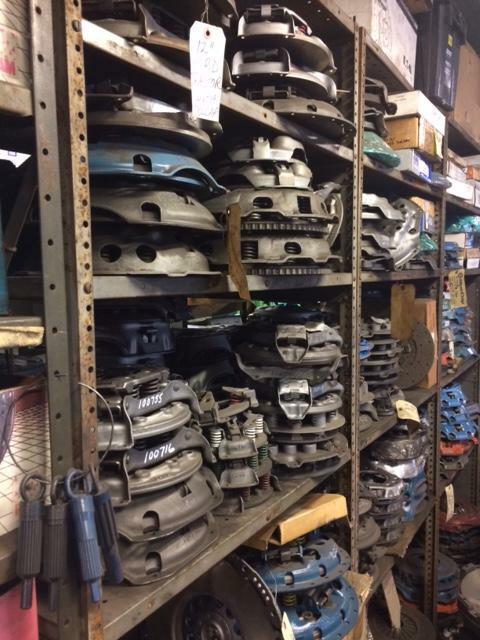 Engine Manufacturers include: Ford 300 6 cylinder, Brush Bandit, Vermeer, AutoClutch, with engine manufacturers like Catapillar, Nissan, GM, Deutz, Kubota, Perkins, and John Deere.